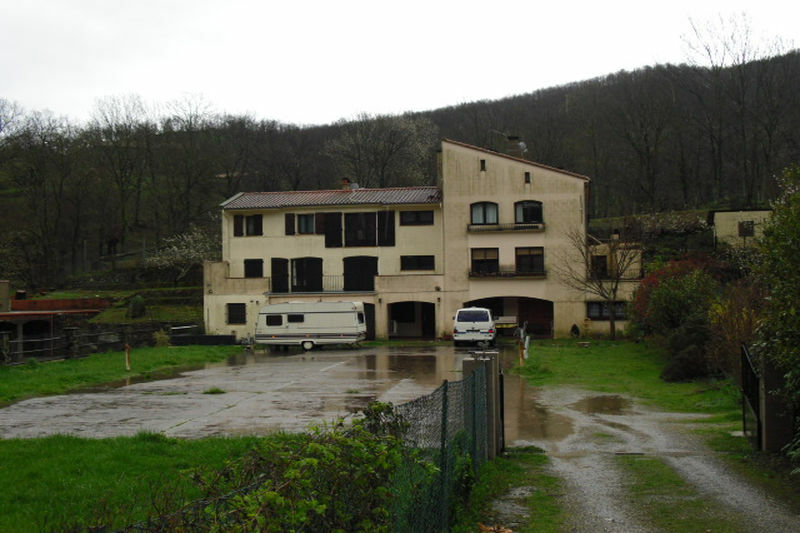 Studio with parking in hamlet in the countryside. 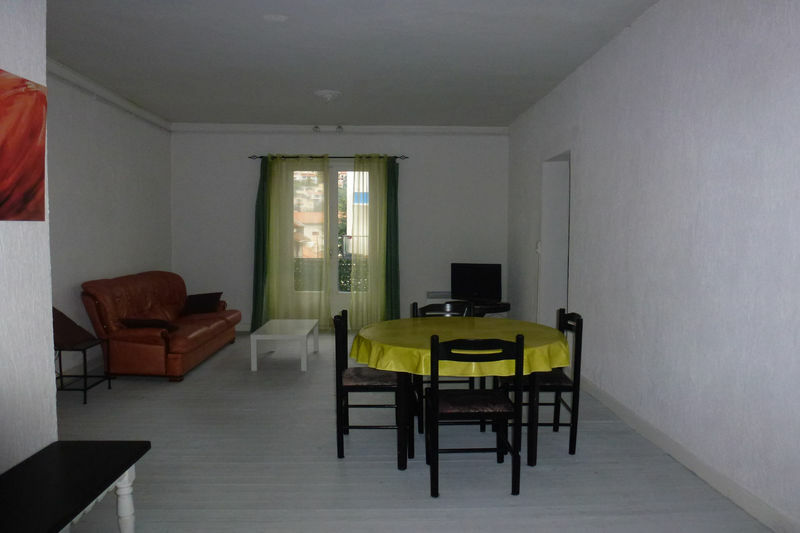 very well maintained, quiet and beautiful view. 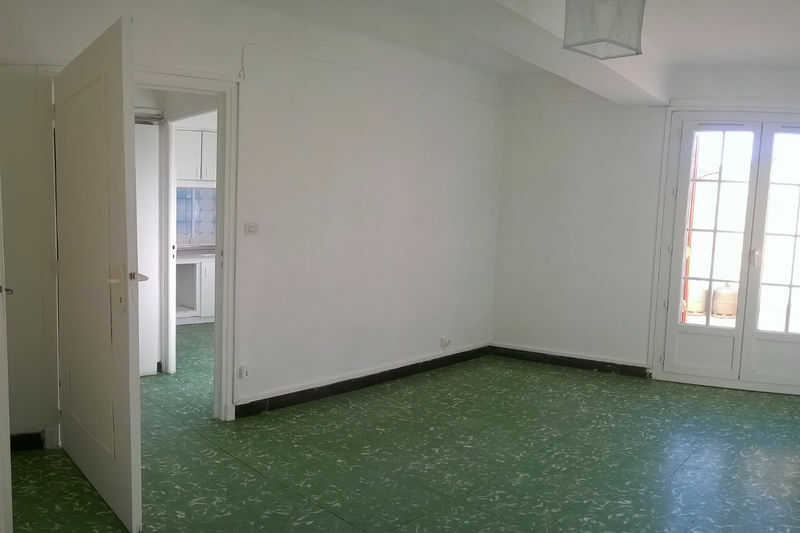 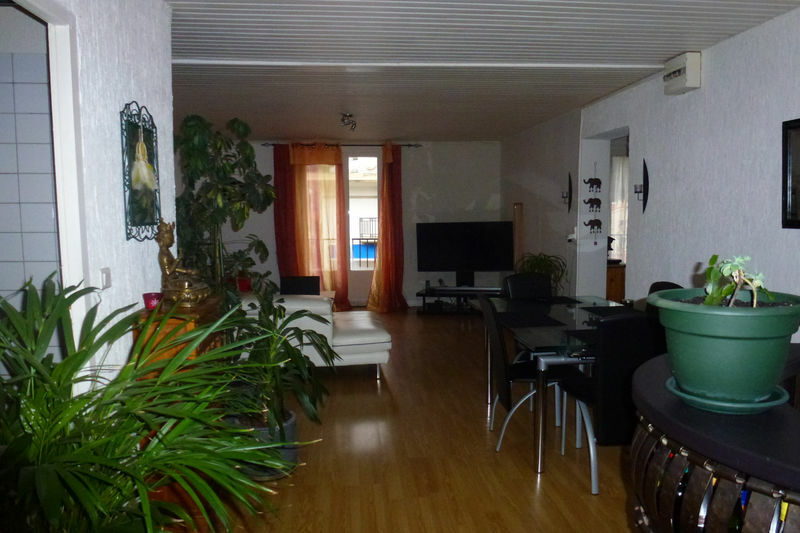 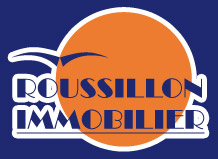 Approximately 26m² studio situated on the 2nd floor of a small building. 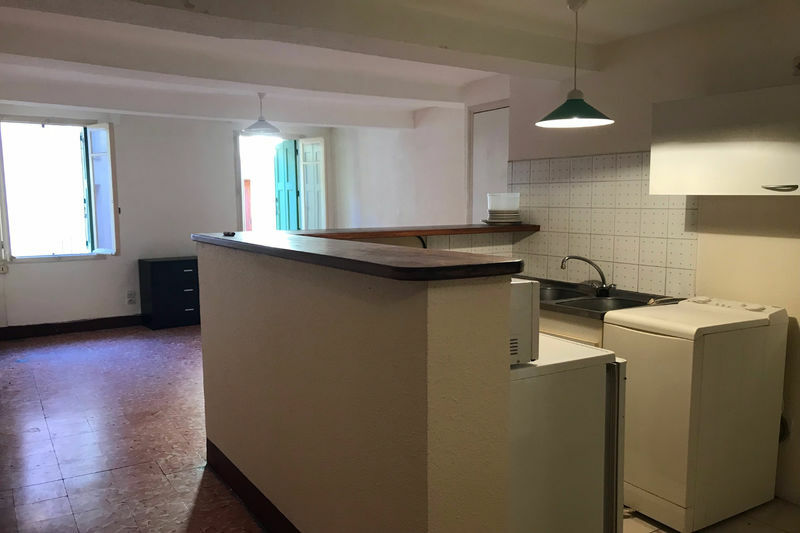 Studio a must see !!! 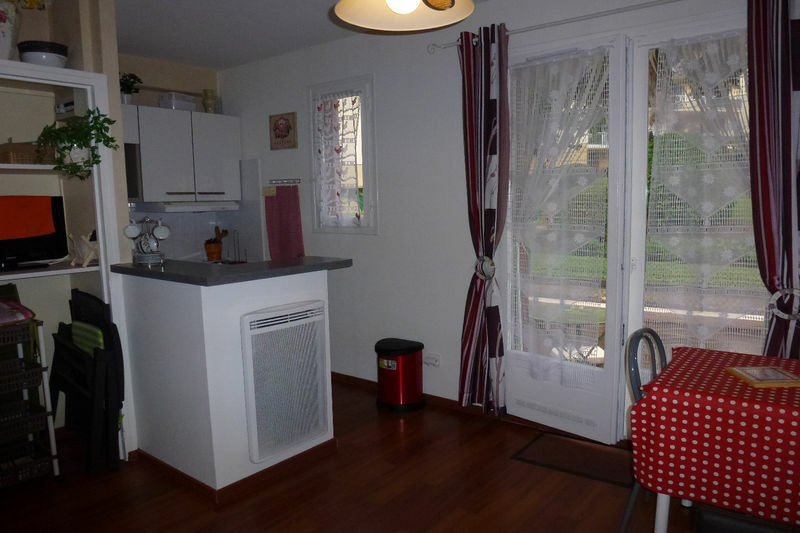 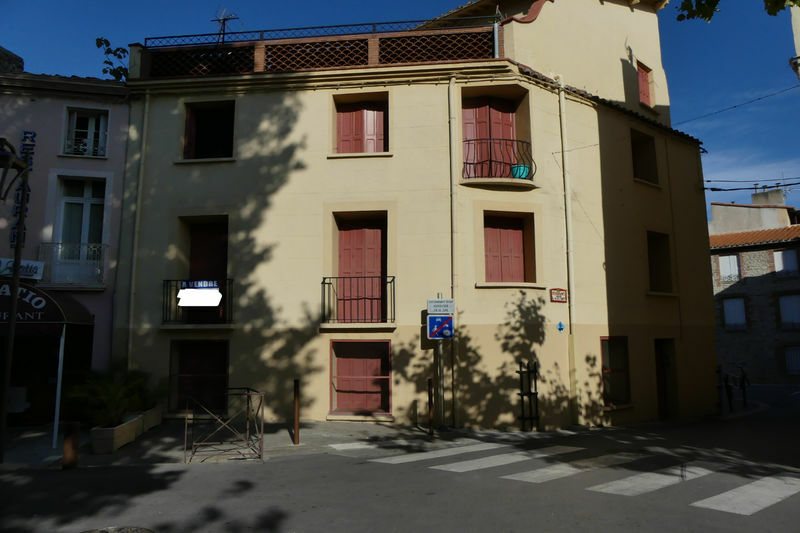 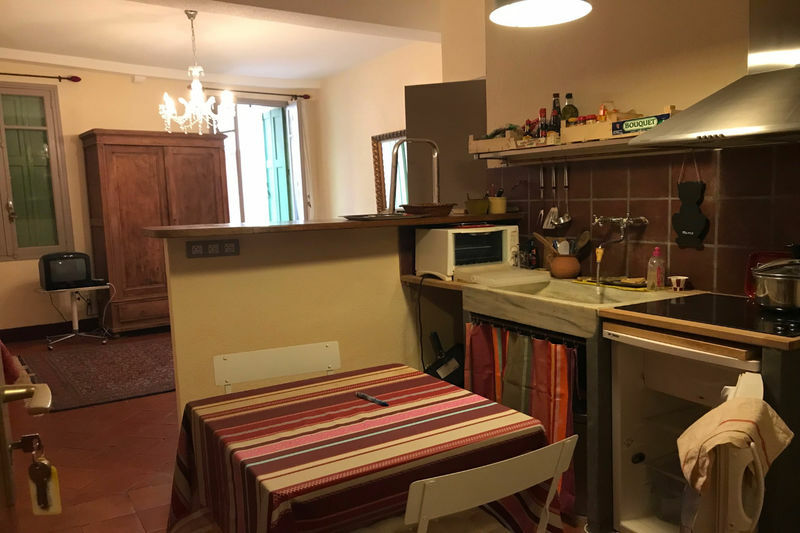 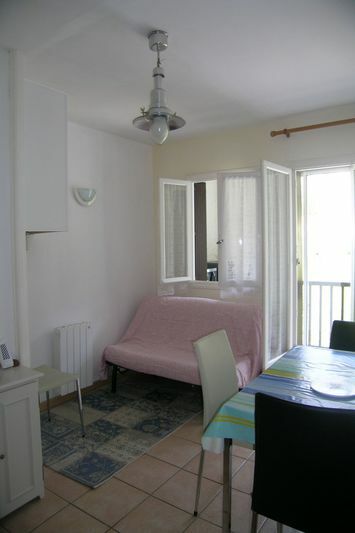 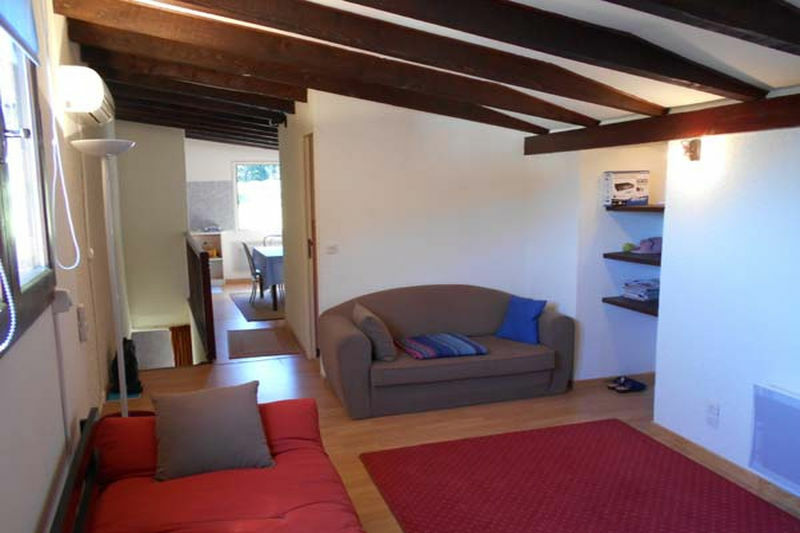 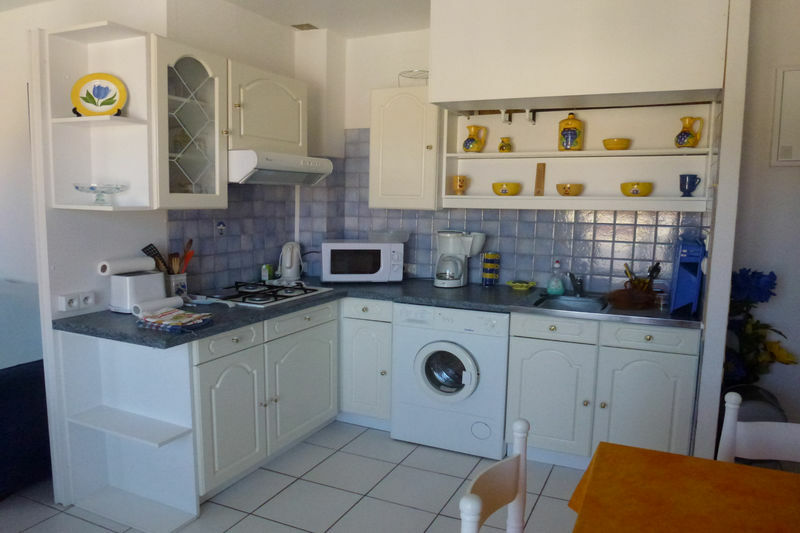 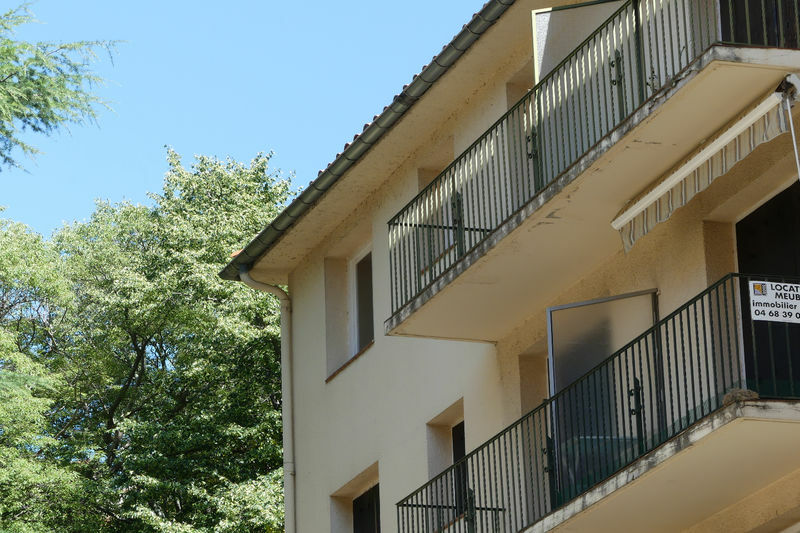 center of ceret, 1st floor of a small building, studio tastefully furnished, close to all amenities.